Are you in the need for a new bag for your laptop? If you are, today is definitely the day to hit up Amazon. 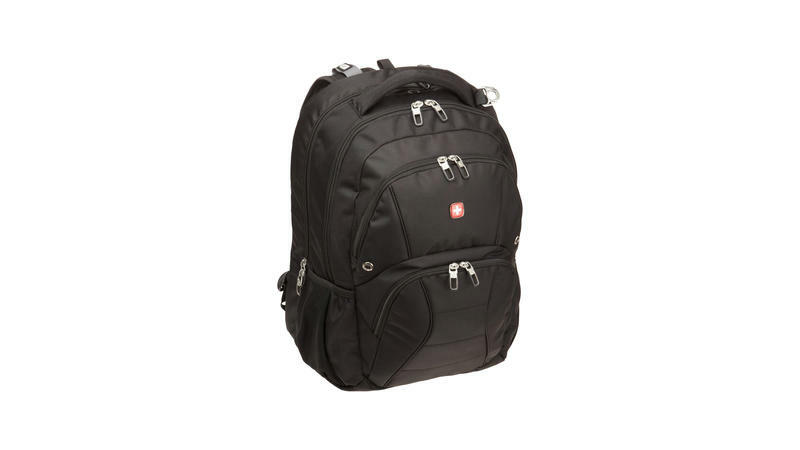 Amazon is running a one day sale on SwissGear laptop backpacks, with some models marked down as much as 75 percent off of their list price. There are some insanely great deals in here you should jump on if you're in the need of a new bag. All deal expire tonight so you may want to act fast!